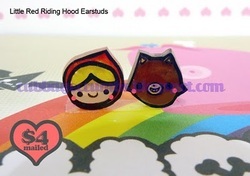 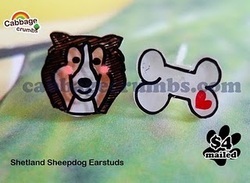 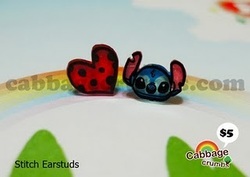 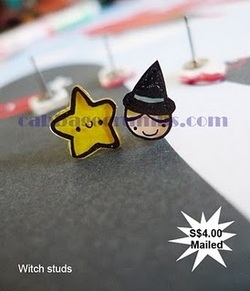 Cute earstuds to match your outfit and character! 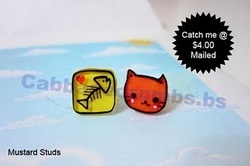 Many different designs to choose from, pretty and cheap! 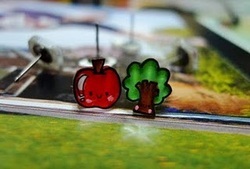 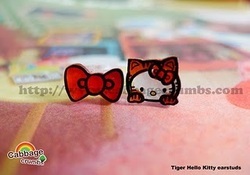 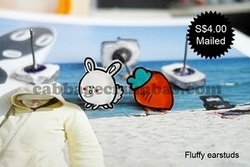 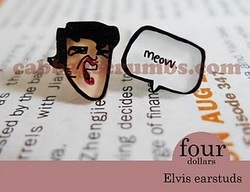 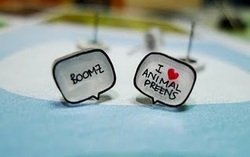 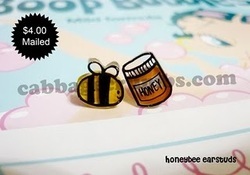 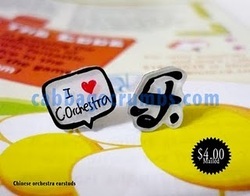 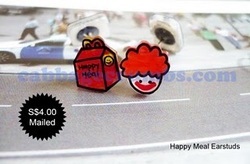 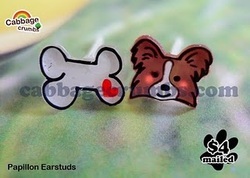 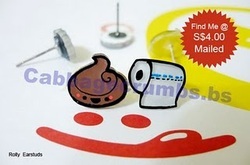 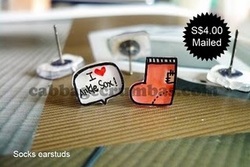 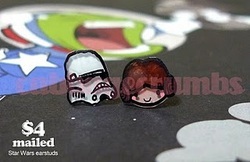 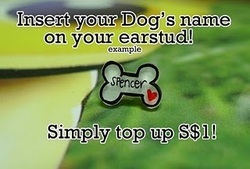 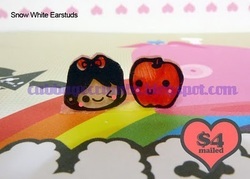 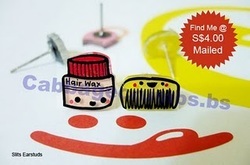 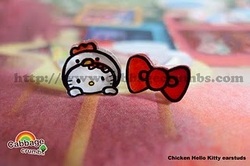 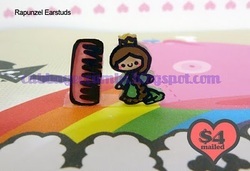 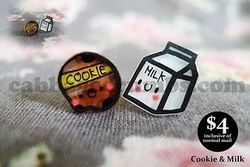 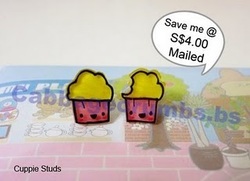 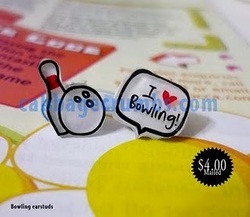 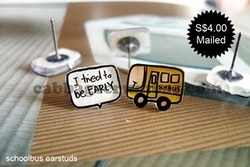 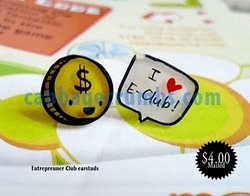 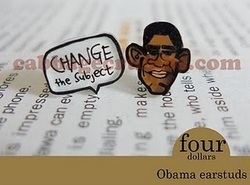 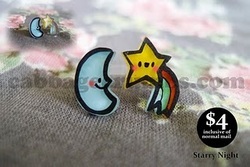 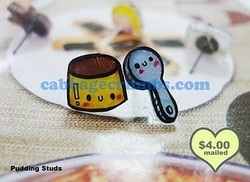 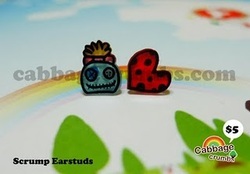 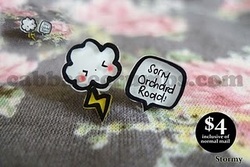 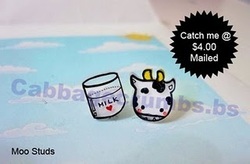 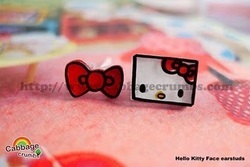 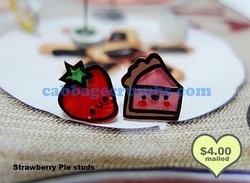 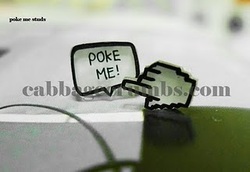 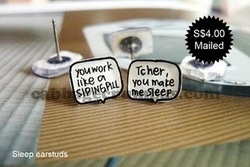 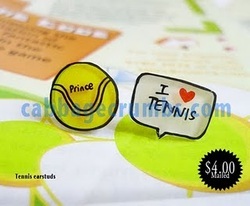 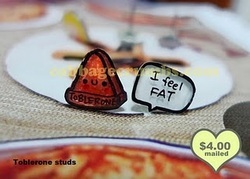 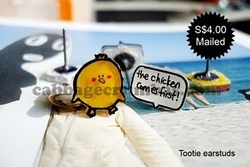 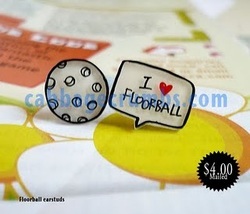 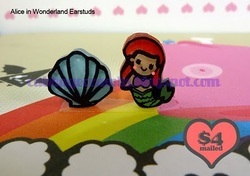 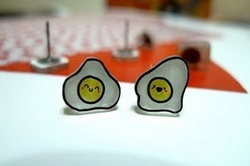 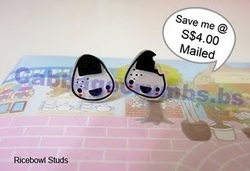 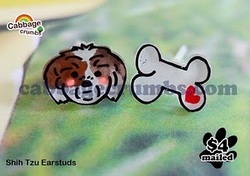 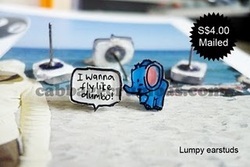 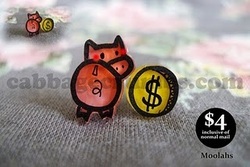 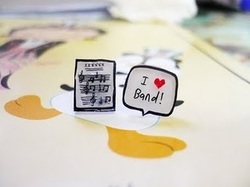 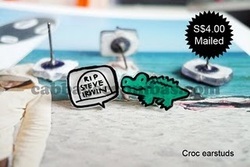 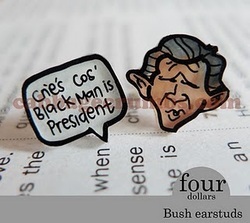 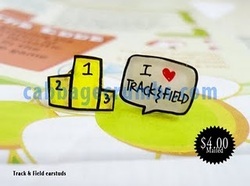 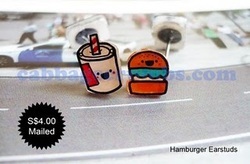 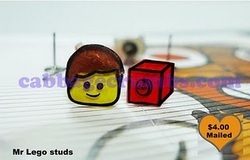 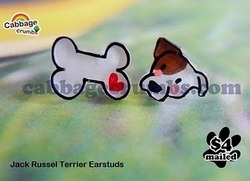 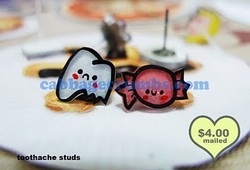 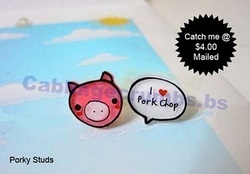 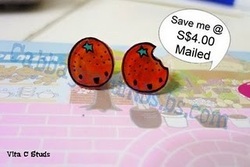 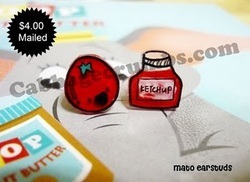 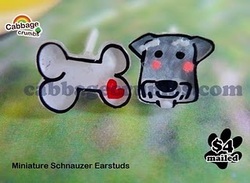 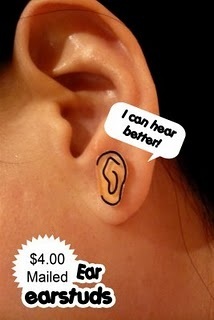 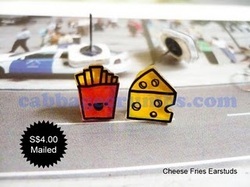 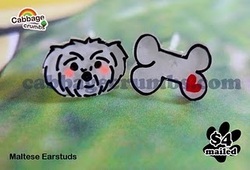 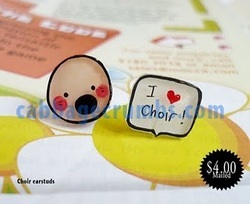 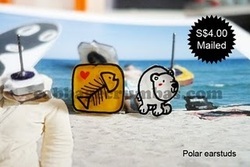 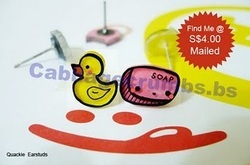 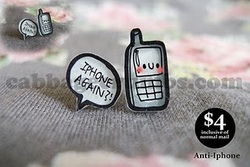 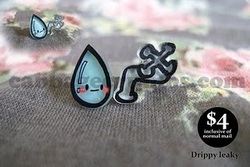 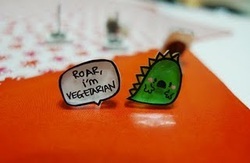 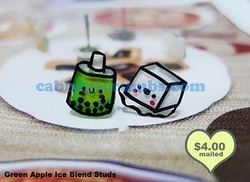 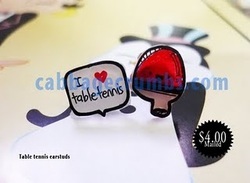 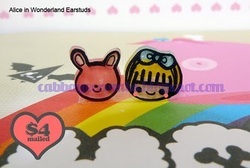 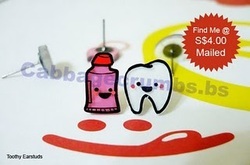 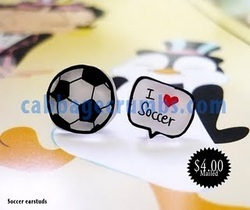 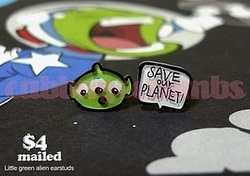 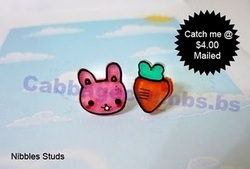 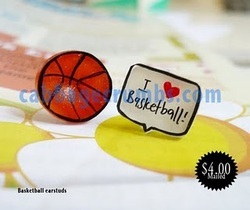 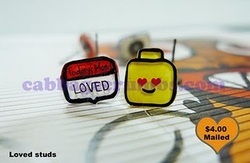 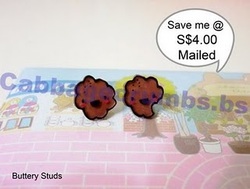 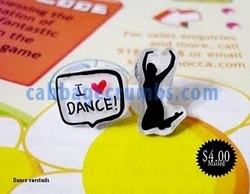 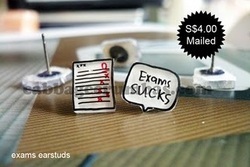 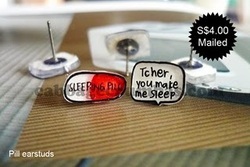 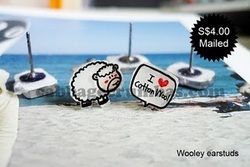 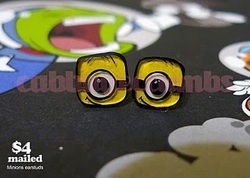 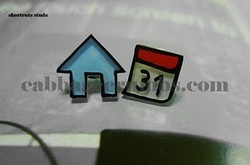 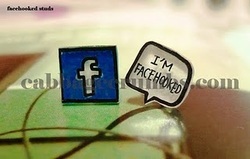 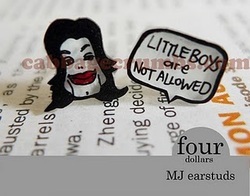 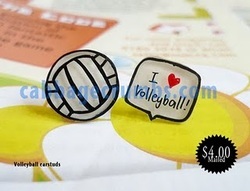 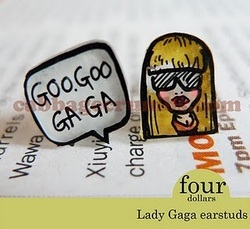 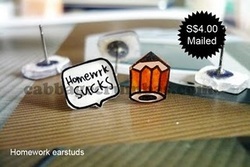 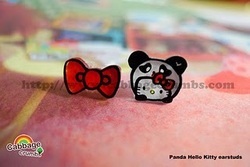 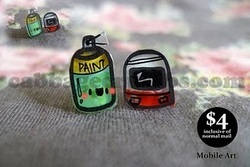 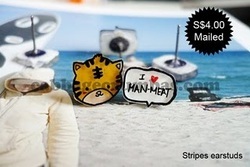 Get these cute handmade earstuds NOW!